Nothing beats a finished basement as the most cost-effective way to add living space or rental income to your home. 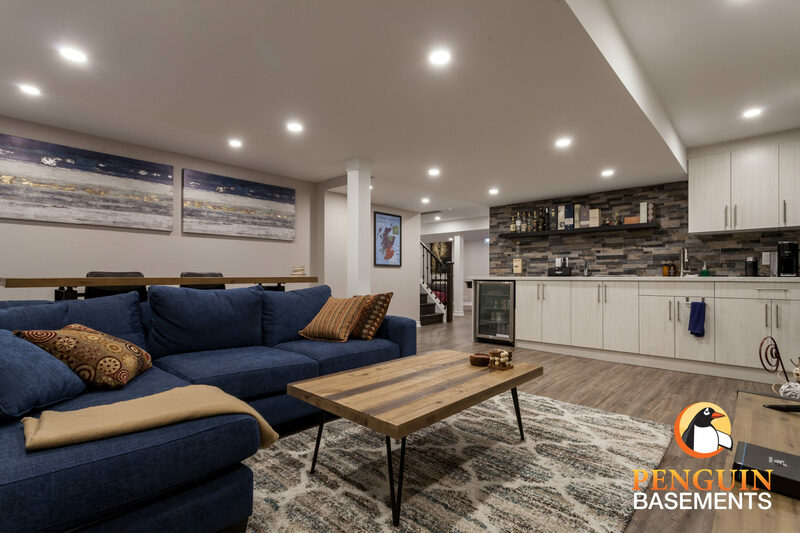 Contrary to what others may have you believe, a basement build can take as little as 2-weeks, or depending on the level of customization, more than a month. 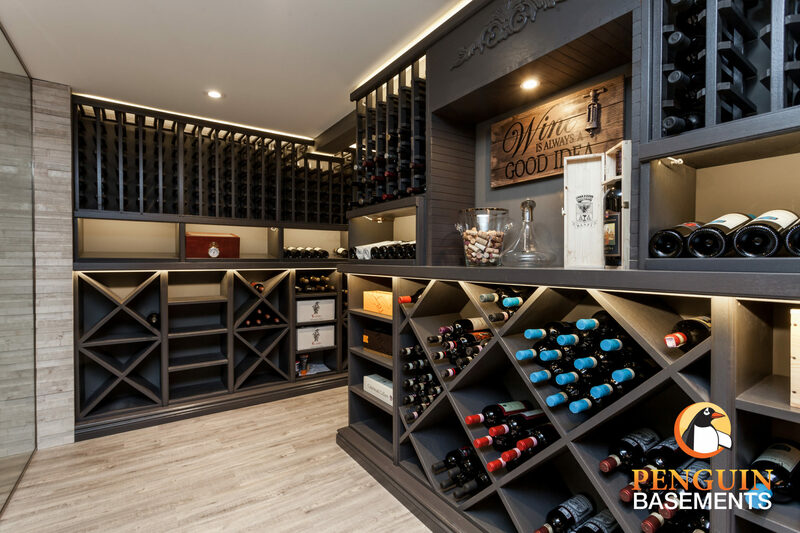 Penguin Basements is a full-service Basement Renovation Company. 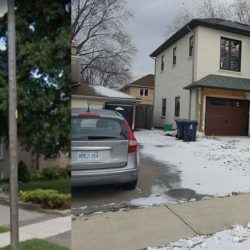 Although our specialty is complete Basement Renovations, we also have the know-how to handle all waterproofing needs. In addition, we can look after cut-outs for egress windows, and walk-outs for basement accessibility. Transforming damp, musty and wet basements into comfortable, dry, living spaces is what we do best. 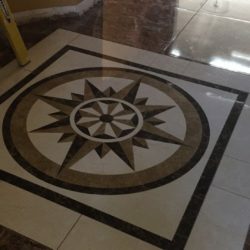 Our professional contractors and project managers to ensure your project stays on time and on budget. Give Penguin Basements a call and we’ll build you a basement for life.